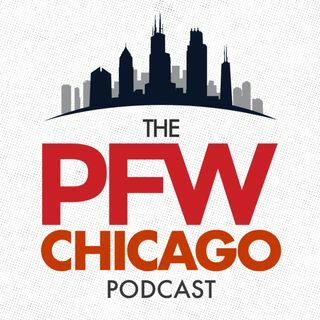 The guys are back from Thanksgiving and talking about a Bears team in the playoff hunt. Arthur and Kevin are joined by Matt Barrows, 49ers beat writer for the Sacramento Bee (9:56), to preview Sunday’s game with the 49ers. After breaking down the matchup, Kevin talks with NBC 5 Sports’ Peggy Kusinski (32:43) about the Bears and her favorite John Fox’ism. The closer Hub Arkush joins the show at the end to talk about NFL officiating and then the guys make their picks for Sunday.